This forum is designed to start a conversation between women, health care professionals, researchers, government and anyone else interested in learning more about breast density. 3. Congratulations! 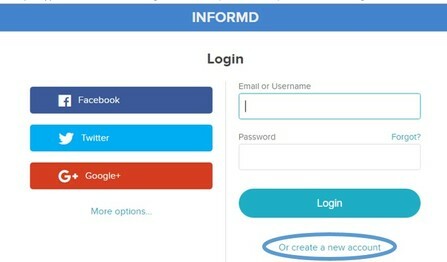 You are now part of the INFORMD forum! Learn how to make your first post and introduce yourself to the INFORMD community by reading the How do I post? instructions below.